Born in Hokkaido in 1966, Kenji Tajiri was hugely influenced by an artist relative from an early age, and grew up ceaselessly studying the art books to be found in the latter's home, drawing pictures of insects and factories. 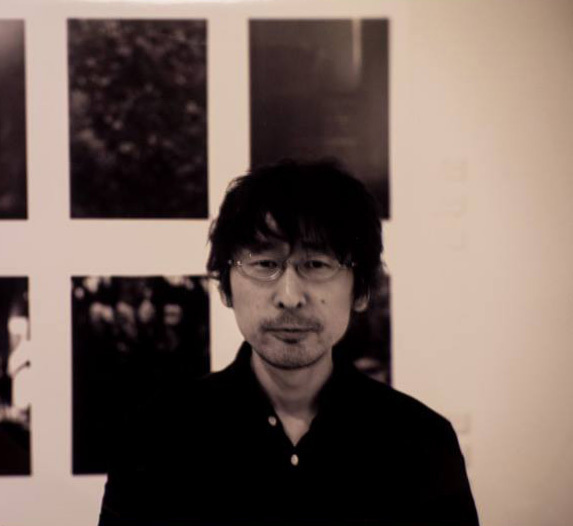 Beginning his career as an artist with the group exhibition of a photography workshop in which he participated in 2013, he enrolled two years later in the Kyoto University of Art & Design, where he was fascinated by various art genres and began to produce works inspired by them. His interest in the full range of the humanities remains today; based on knowledge gleaned from these fields, he continues to produce works which draw upon a new concept every time. While his photographs are often praised for their painterly qualities, there is no doubt that this is the unconscious reflection of a sensitivity to composition and other elements, cultivated from an early age.